Having your vehicle serviced regularly is the best way to protect your investment and avoid annoying automotive issues. Unfortunately, vehicle service is confusing and complicated for many people, and their vehicle suffers a result. At Reeves VW, we are committed to making service as affordable and accessible as possible for all Tampa area-drivers. That starts by helping you understand the most important and essential information about vehicle service. Find the answers to common questions below, and work with us to resolve any and all of your automotive issues. 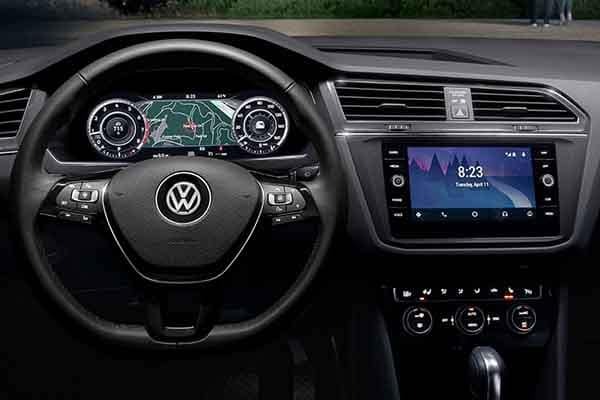 An indicator light activates on the dashboard of Volkswagen models when various types of vehicle service are required. Each of these symbols is outlined in your owner’s manual, and they can also be referenced here. If there is any confusion about what the symbols mean or how you should respond, contact our service center. When Should I Have Routine Maintenance Performed? Every Volkswagen model follows a different schedule for vehicle maintenance. You can reference this schedule by consulting your owner’s manual, using the CAR-NET VW app, or by speaking to a technician at Reeves VW close to Clearwater. It is important for all models to be serviced on schedule in order to prevent larger issues down the road. Your oil and oil filter should be changed every three months or after roughly every 3,000 miles of travel. Oil is the lifeblood of your vehicle and changing it regularly is the single most important piece of regular vehicle service to seek out. Most VW models have an indicator light that shines when you’re due for an oil change. There is also typically a sticker in the top left of the windshield indicating when you’re next due. How Do I Know I Need Vehicle Service? There are lots of potential indicators – strange sounds, sluggish performance, poor fuel-economy, issues starting, etc. However, the best overarching strategy is to bring your vehicle to Reeves VW anytime something seems out of the ordinary for any reason. A trained technician will be able to inspect your vehicle and determine whether the issues is irrelevant or whether it requires immediate attention. When it comes to vehicle service, it’s always better to be safe than sorry. 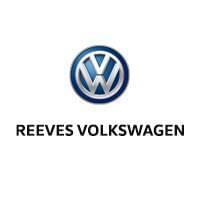 Does Reeves VW Do Warranty Repairs? Our state-of-the-art service center near Brandon is able to handle any repair covered by your Volkswagen warranty, and we are also happy to take on any repair if you do not have a manufacturer warranty. If you are out of the Tampa region, any authorized Volkswagen service center has the authority to perform maintenance and repairs that are covered by your warranty. Do Vehicle Warranties Transfer to New Owners? All Volkswagen warranties automatically transfer to the new owner after you sell the vehicle. The new driver is then eligible to receive the same service benefits for the remainder of the warranty period. Be sure to point this fact out to potential buyers if you are attempting to sell your vehicle. Should I Use Official Volkswagen Parts? While you can make due without them, it is highly recommended to use OEM Volkswagen parts. All of our technicians work with official parts, and we encourage our customers to do the same. Parts made according to Volkswagen’s exact specifications will reliably fit your vehicle and perform exactly as intended; the same can’t be said about aftermarket parts. Using quality parts helps ensure that vehicle service does not lead to more vehicle issues. You can look up all active and former recalls here. If your vehicle is subject to a recall, Reeves WV is authorized to perform the applicable repairs. We will make every effort to get the work done as quickly and conveniently as possible. Any work performed in the course of a recall is free to the driver. Why Should I Rely on a Dealership for Service? 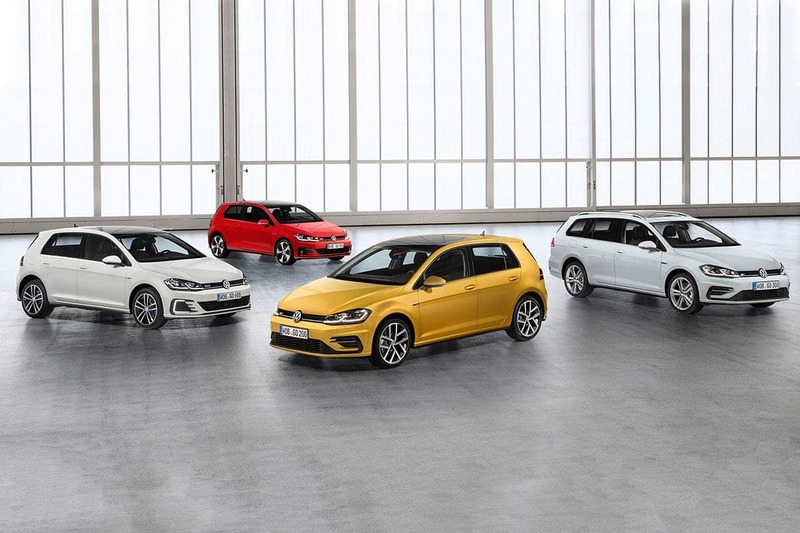 Volkswagen models are unique vehicles, and the experience and expertise of trained Volkswagen technicians at Reeves VW ensures that service is seamless. Our service center is stocked with advanced equipment and the latest diagnostic tools, empowering our technicians to diagnose and resolve your issue faster. On top of all that, we go the extra mile to deliver a friendly and easy and experience every time you work with us. Whether you need simple tire rotation or major repairs, you and your vehicle are both in better hands at Reeves VW. Use our maintenance menu to ensure you get service on the right schedule, and rely on a prepaid maintenance plan to spend less overall. You can also save by taking advantage of service specials. Don’t every hesitate to contact us with questions and concerns, and be sure to get in touch the next time your Volkswagen needs expert attention and assistance.